A Library Should Come Handy! This is the 16th installment of The Pragati Quiz, our weekly dose of stimulation for readers who are curious about the world. Receiving the Padma Bhushan in 2002, this pioneering industrialist and co-founder of an Indian giant said, “India, my adopted homeland, has a special place in my heart. With the Padma Bhushan, I am happy to realise that I have a place in her heart too.” He died in 2003 in Mumbai at the age of 97, far away from the town of Frederiksberg where he was born in 1907. Who is he? This is the Community Methodist Church located on 35th Avenue in Jackson Heights, NY. What was introduced to and refined by the members of its congregation that has been commemorated by this unusual road sign? 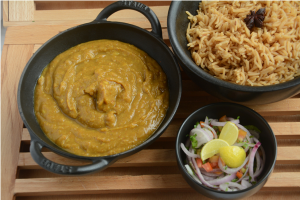 Which quintessentially Parsi delicacy containing lentils, vegetables and meat would you never get at a Parsi wedding, because it is customarily served four days after a death? This is naturally-occurring fossilized pine resin that has been used for making jewellery since antiquity. It has also been known since ancient times to hold a static charge when rubbed. Name it, and the word that derives from its Greek name from the last-mentioned property. This device, comprising several interconnected tubes filled with explosive, and used by army engineers to clear obstacles like barbed wire or heavy undergrowth, was invented by the Madras Sappers at the turn of the twentieth century. 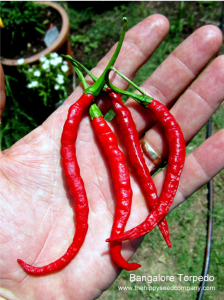 What is it called, a name shared by a ferocious local chili where it was created? Herman Hollerith was the American inventor of an electromechanical punched card tabulator to assist in summarizing information and accounting. 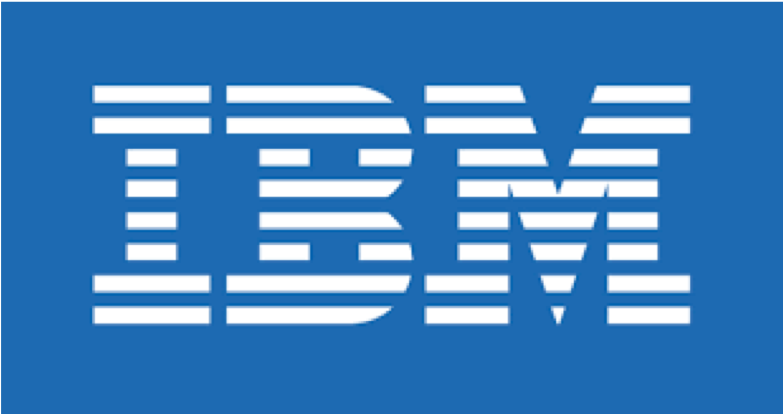 He was the founder of the Tabulating Machine Company that was amalgamated (via stock acquisition) in 1911 with three other companies to form a fifth company, the Computing-Tabulating-Recording Company.What was this company renamed in 1924? It is technically a military installation and officially known as the Naval Support Facility Thurmont. In 1942, FDR renamed it Shangri-La and converted it to its present use. It received its present name from the man in the picture when he was 12 years old. What are we talking about? Take a look at the two “national treasures” in the picture and fill in the blanks in the tweet. Full names please. What staple of Parisian culinary life may have derived from the Russian word meaning ‘quickly’ during the 1814 Russian occupation of Paris, or from the name of a liqueur coffee? The scientific name of this marine creature is Hymenocera picta, and it is found in parts of the Indian and Pacific Ocean. Its common name is derived from a colourful character in the 16th century Commedia dell’Arte, from which a Batman villain and Agatha Christie sleuth also derive their names. What is it called? 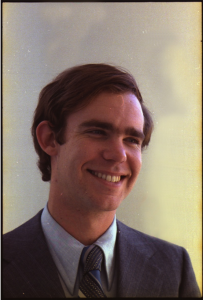 While doing graduate work at MIT in the 1950s, he decided to purchase a new stereo system. He was disappointed to find that speakers with impressive technical specifications failed to reproduce the realism of a live performance. MIT encouraged him to start his own company and create products based on his research on improving sound reproduction. 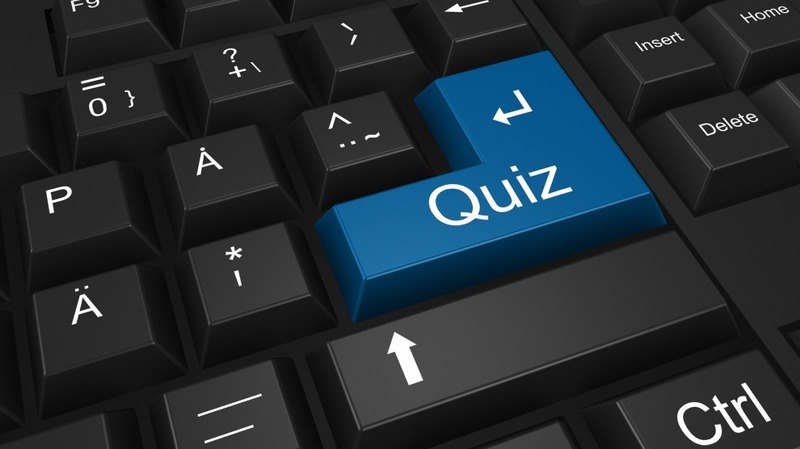 Which company based in Framingham, Massachusetts was born thus? With a name that is shared by two countries, which is the only river that flows both above and below the equator? 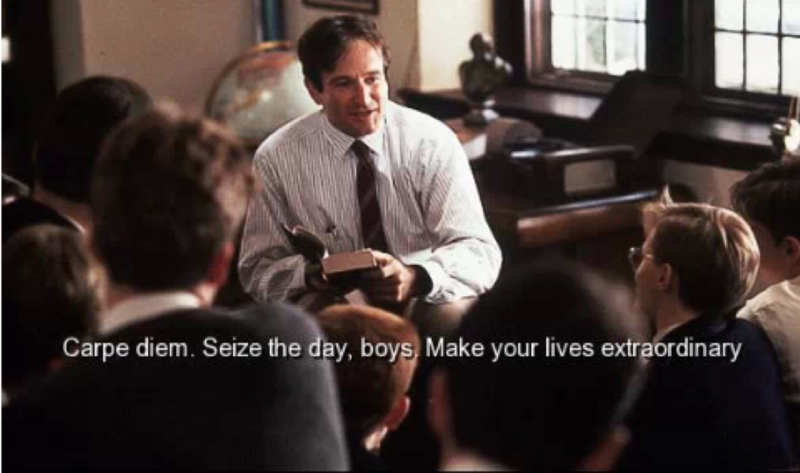 Which two-word piece of advice, made famous by Robin Williams in Dead Poets Society, derives from the last line of an ode by Horace (I.11) and goes on to exhort “quam minimum credula postero” (trust not the future)? The kiswah costs over 4.5 million USD to make each year, being made of 670 kg of silk with 15 kg of gold thread as embroidery. Every year, the old version is removed, cut into small pieces, and given to certain individuals, visiting foreign dignitaries and organizations — some of whom sell their share as souvenirs. Where would you find the kiswah? 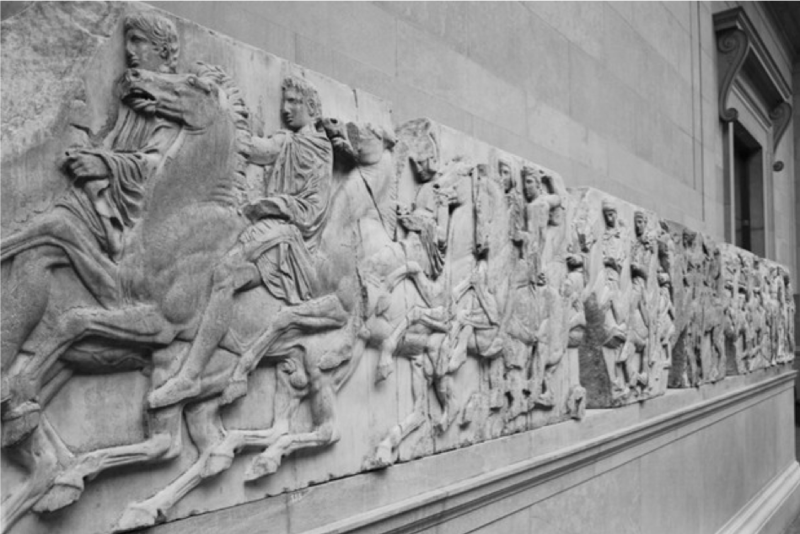 What contentious acquisition, based on a purported firman from the Ottoman Empire in 1801 that has never been found despite the wealth of Ottoman documents and records, is now displayed in the purpose-built Duveen Gallery of the British Museum? A certain Thomas Bruce is the central figure in all this. Which classic problem in Game Theory about co-operation is illustrated in this diagram? A two-word answer will do. This is the Dogra Hall at IIT Delhi, with its iconic saddle-shaped roof. The shape is a hyperbolic paraboloid, with a negative Gauss curvature that makes it strong and resistant to vertical stress. 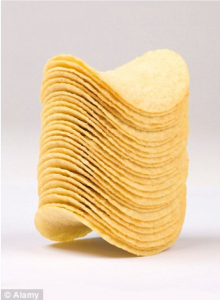 Which common food item that many of us have come across has this specific shape, and for the same reason? They were also known as “Cookies”, and several thousand of them were used on Germany in WWII. Their more popular name was a media creation and referred to their ability to flatten entire streets and buildings. Today, we might know the name better as a chain of stores that once was the largest of its kind, but of which the last remaining outpost survives in Bend, Oregon today. What? 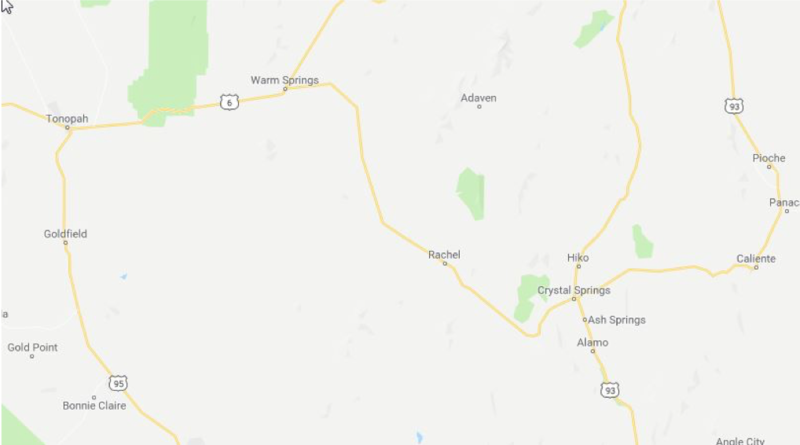 Nevada State Route 375 is a 98 mile long state highway from Crystal Springs to Warm Springs, passing largely through unoccupied desert terrain. Its rough midpoint is the small town of Rachel, which attracts tourists and enthusiasts with a specific interest. What is its common nickname, which may be due to its proximity to something officially called Homey Airport and Groom Lake? On which Indian actor’s 81st birthday was this Google Doodle published? Her record of five Best Actress wins in the Filmfare Awards is only matched by her niece. 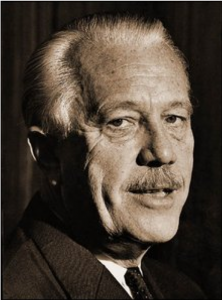 Henning Holck-Larsen, the Danish engineer who co-founded L&T. Scrabble. 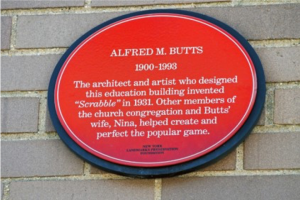 The road sign is designed with scrabble tiles. 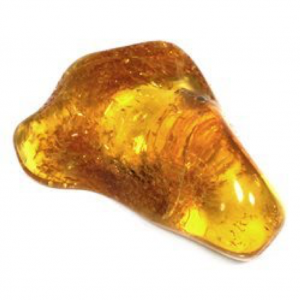 Amber, called elektron in Greek, from which ‘electricity’ is derived. 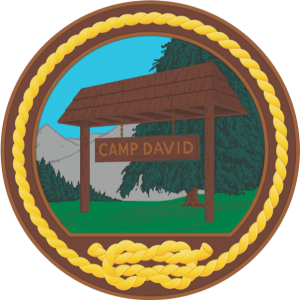 Camp David, the US presidential retreat, was named by President Dwight Eisenhower after his grandson David. 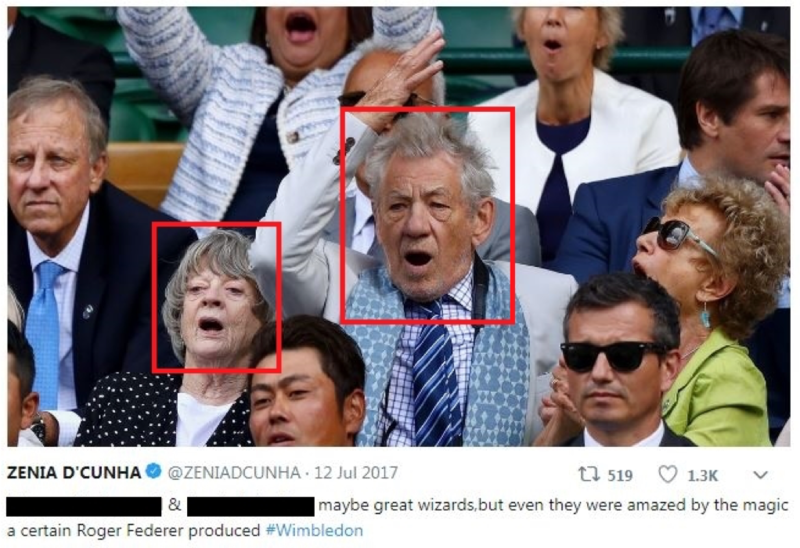 Minerva McGonagall (played by Dame Maggie Smith) and Gandalf the Grey (played by Sir Ian McKellen) watching Wimbledon 2017. 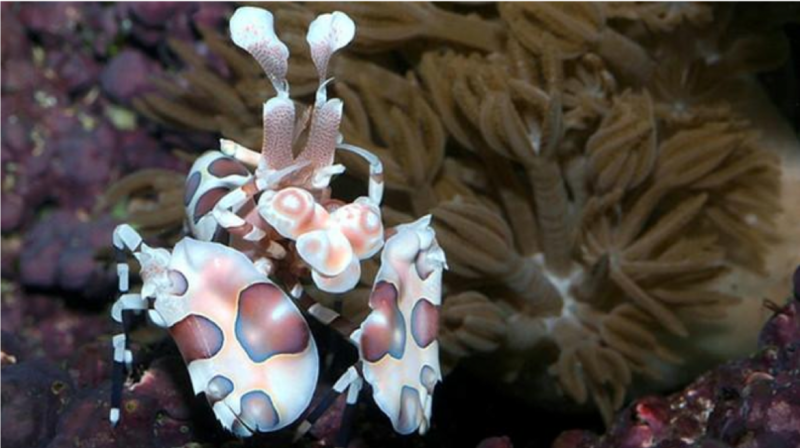 Harlequin shrimp, a popular aquarium pet. 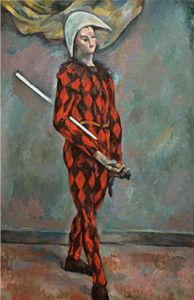 Dr. Harley Quinn and Mr. Quinn both take their names from the character of Harlequin in the Commedia dell’Arte. 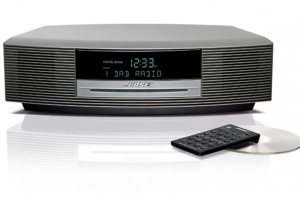 Bose Corporation, set up by Amar Gopal Bose. 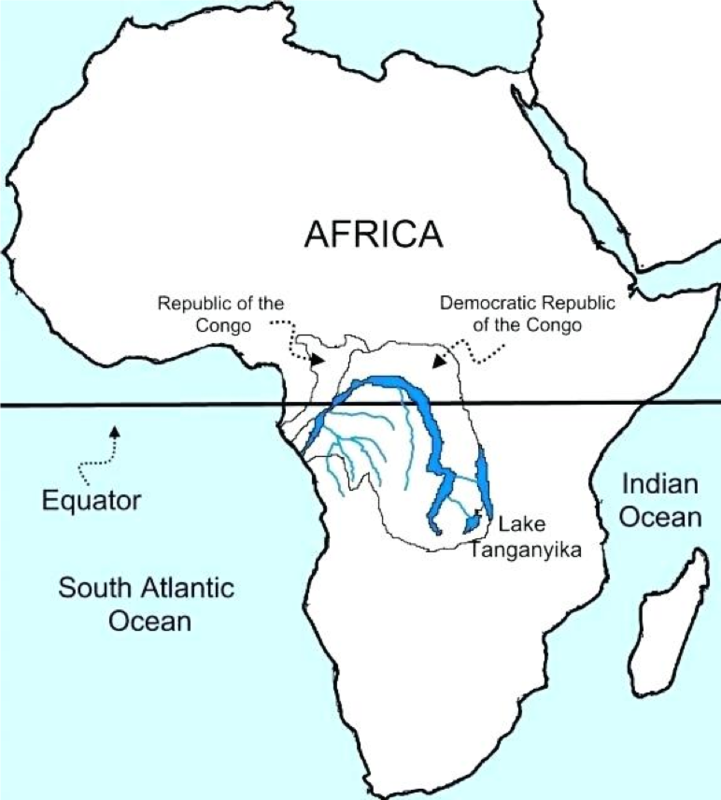 The river Congo — the Democratic Republic of the Congo (capital Kinshasa) and the Republic of the Congo (capital Brazzaville). The cloth draping the Kaaba in Mecca. Prisoner’s Dilemma, which has many applications in economics, sociology and psychology. Blockbuster, the bombs and the video rental chain. 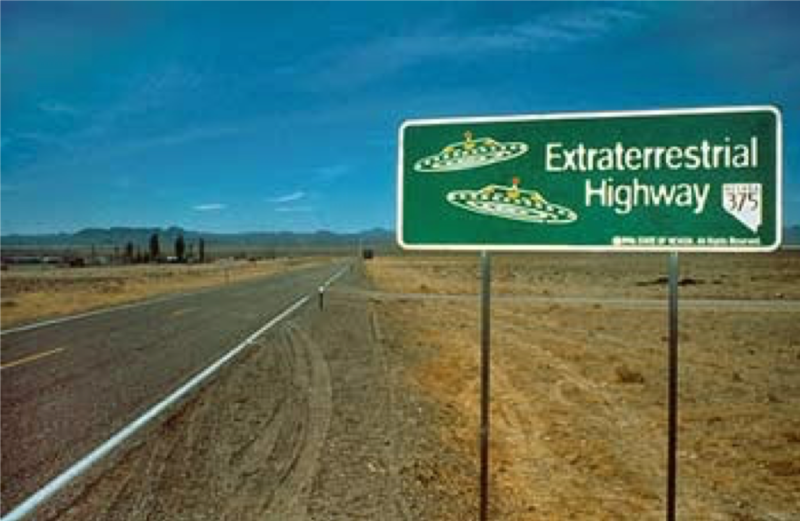 Extraterrestrial Highway, from the high frequency of UFO sightings, perhaps because of the nearby Area 51. 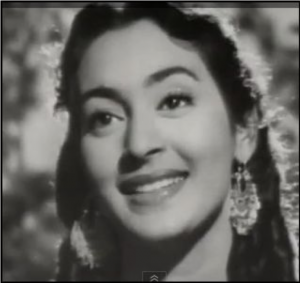 Nutan. Kajol is her niece. 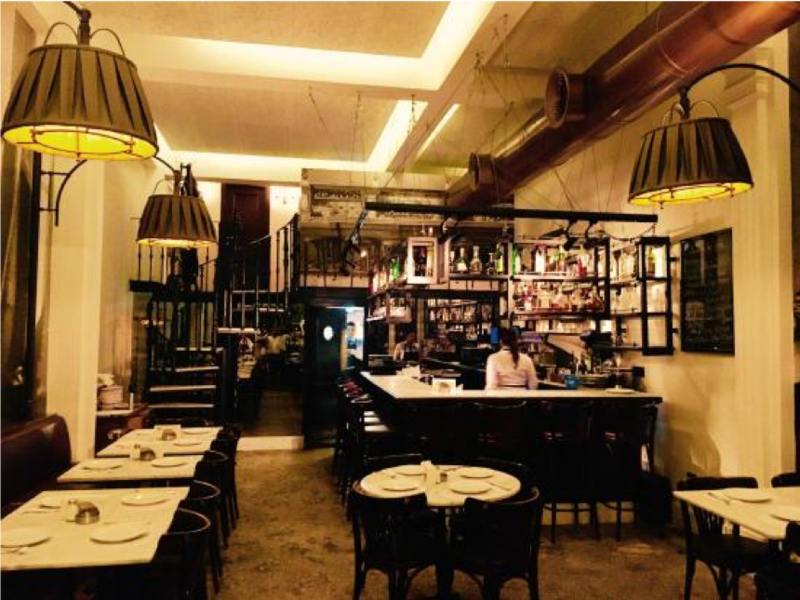 Anustup Datta lurks in Bangalore, consults for brands for a living, and quizzes to stay sane. Will happily travel to the ends of the world if there’s good food and/or single malt. Has a borderline pathological attachment to his Kindle.